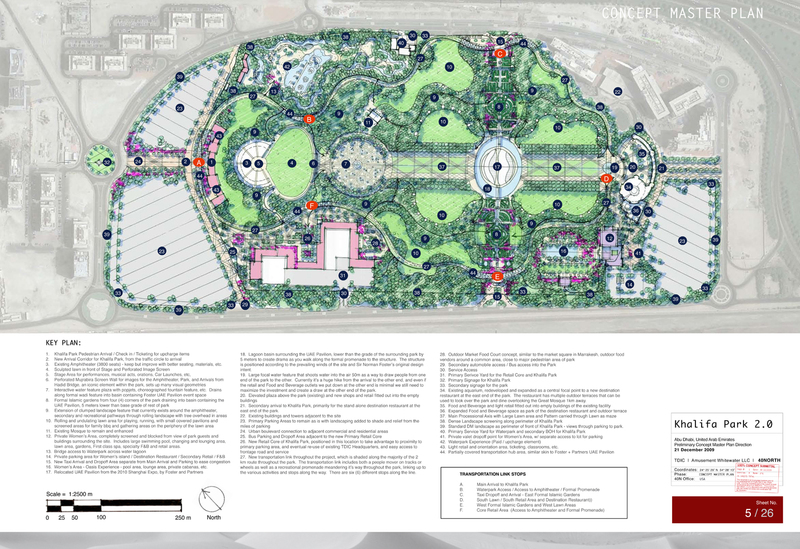 40NORTH was approached in November of 2010 to participate in a one month competition for the re-design of the existing 50 acre Khalifa Park in Abu Dhabi. 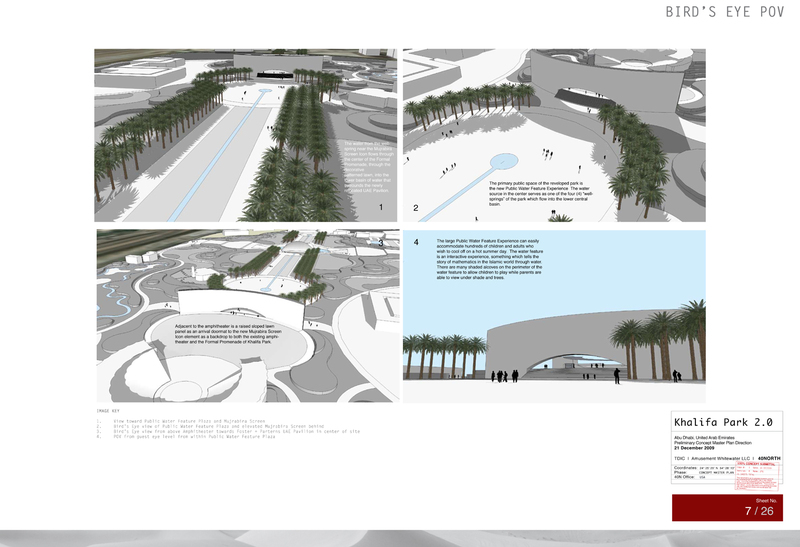 40NORTH’s conceptual design effort included a very comprehensive and aggressive design program including formal Islamic gardens, retail components, hotel sites, a 5000 seat amphitheater, passive and recreational outdoor spaces, and various circulation systems throughout the property. 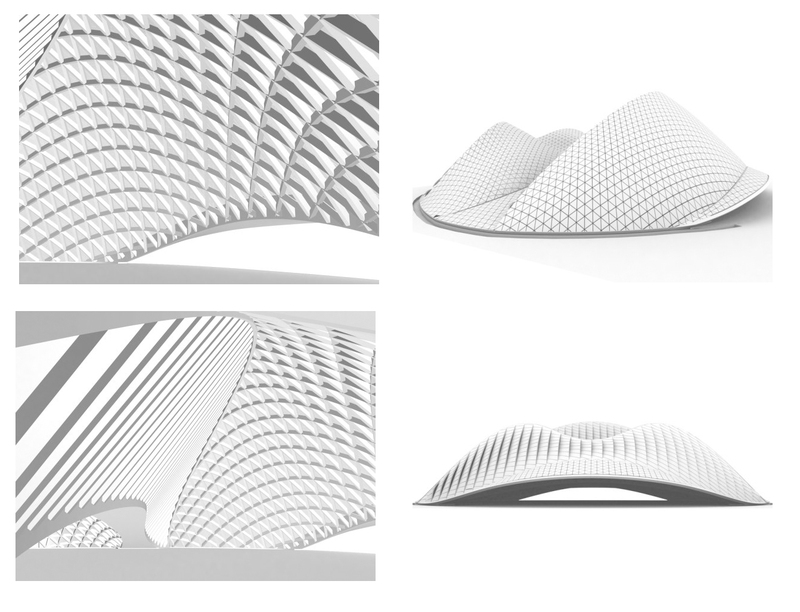 Also included in the design was the incorporation of an 80 meter wide LED screen / sculpture as a central feature of the project, and a re-use of the UAE Pavilion for the Shanghai EXPO 2010 designed by Foster + Partners of London. 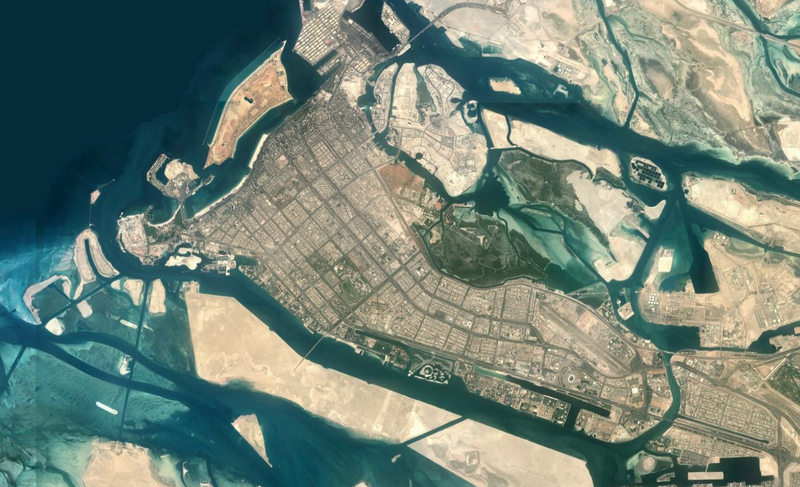 The EXPO Pavilion eventually ended up on Sadiyaat Island in Abu Dhabi, and Khalifa Park remains one of the most under utilized properties with the most potential in Abu Dhabi. 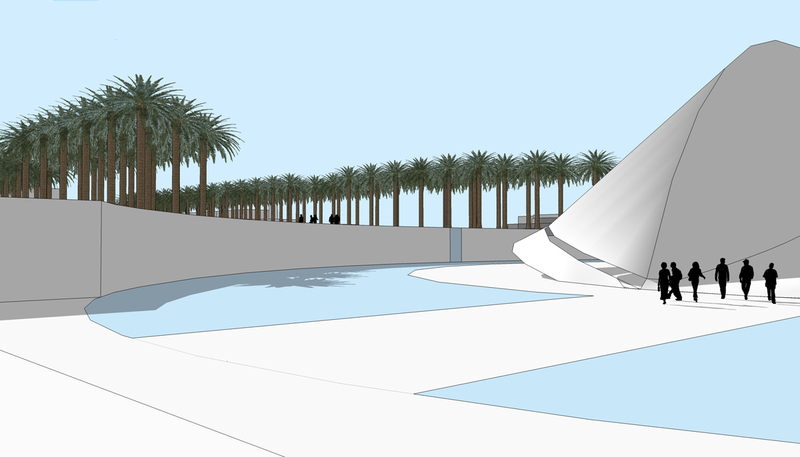 Located directly adjacent to both the Sheikh Zayed Bridge and the Sheikh Zayed Mosque, Khalifa Park is the site of the annual military parade for National Day in the UAE. 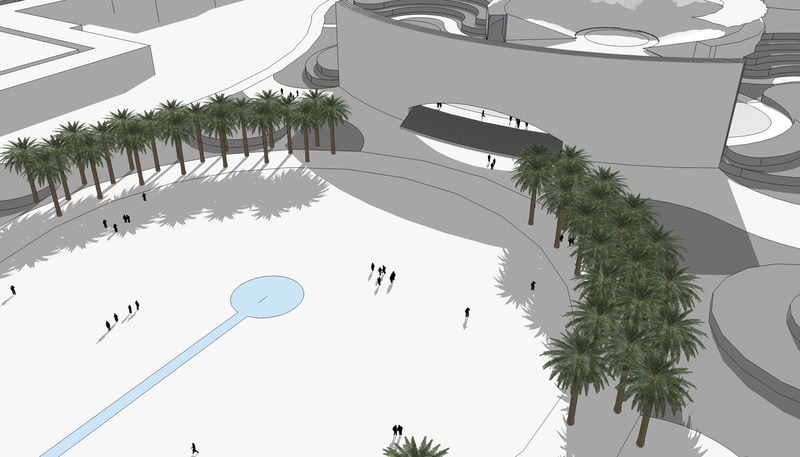 The property will eventually be developed into something more than the placeholder it is currently.